Korea Water Resource Corporation (K-water) is the number one clean energy producer in Korea. The company operates several clean energy plants including hydropower, tidal power, wind power, and solar photovoltaic power. 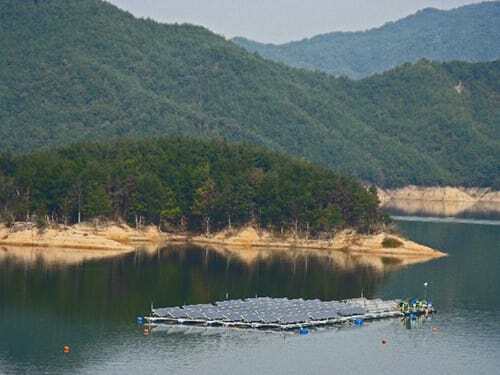 More recently K-water developed the world’s first ecofriendly floating solar photovoltaic power system called SOLATUS, which was installed at Hapcheon Dam. The company plans to install additional floating photovoltaic power plants on dams and lakes in Korea by 2022. Part of the installation process is determining the best location for the power plant. 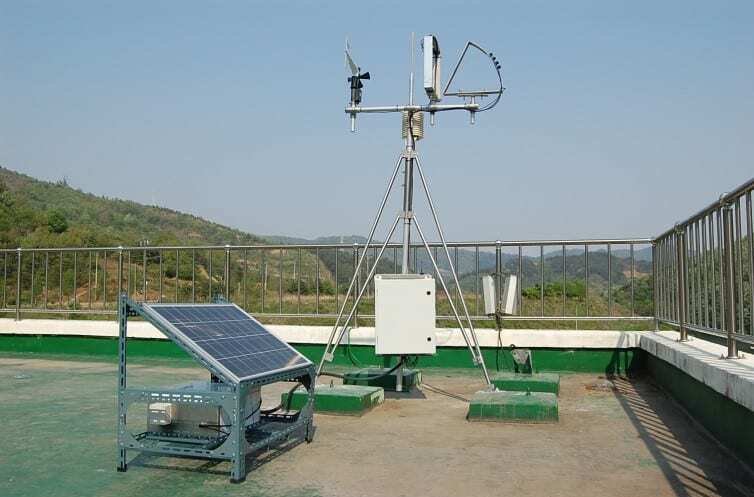 To find these locations K-water is studying solar radiation at different angles, using a configuration of eight Apogee SP-110 Silicon-cell Pyranometers, and weather data, using wind, temperature, and humidity sensors. 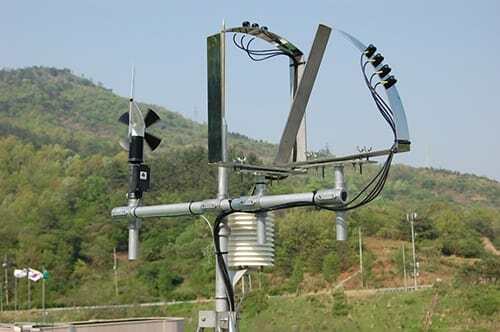 Once K-water has collected all of the data from the sensors it will be reviewed to find the best location for the new power plants and the optimal angles for the solar panels to collect power throughout the day. 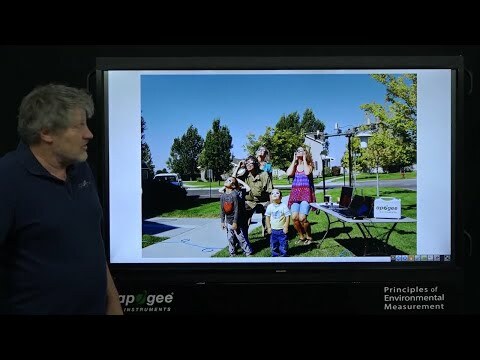 Studying solar radiation at different angles to determine locations for solar power plants.